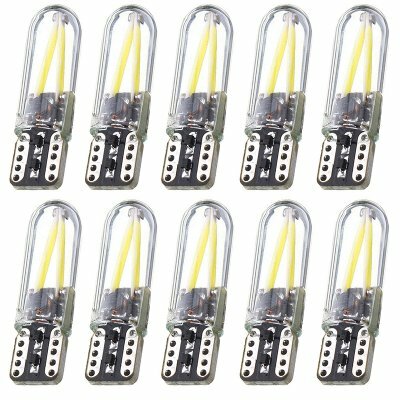 Successfully Added 10pcs/Set T10 Car LED 12V Canbus Lights 168 194 W5W No Error Filament COB 3W White Light to your Shopping Cart. -- Low power consumption, ultra long lasting design. Energy saving, environmental protect, Stable performance. -- Easy installation, direct replacement. Can suitable for all kinds of vehicles. 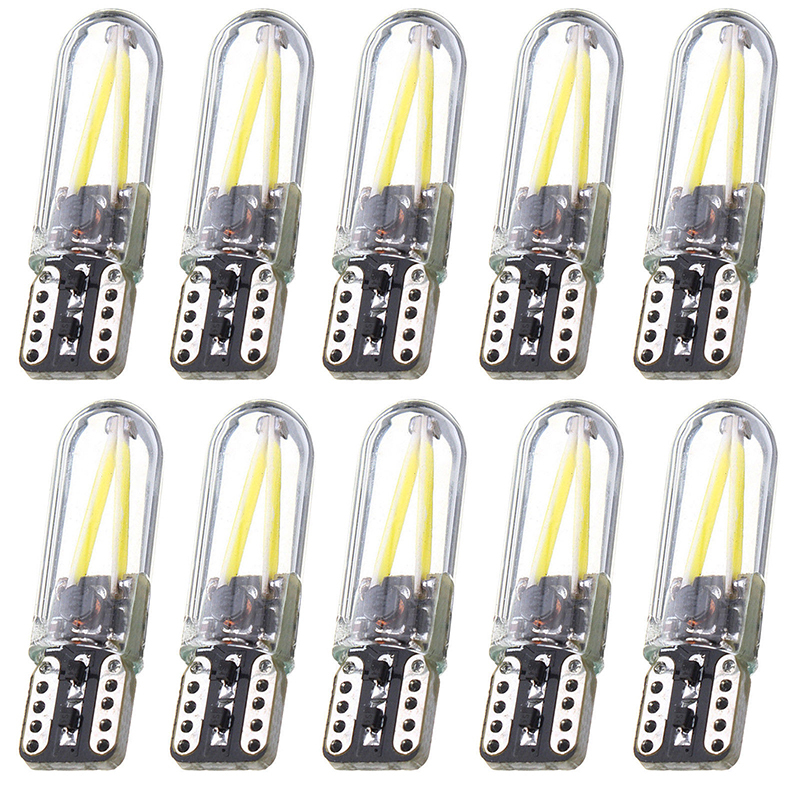 -- These T10 Wedge LED bulbs will replace the stock 168, 194, 2825, 2821, 12961 or W5W bulbs. -- Universal application, can be used for automotive width lamp, reading lamp, compartment lamp, license plate light.